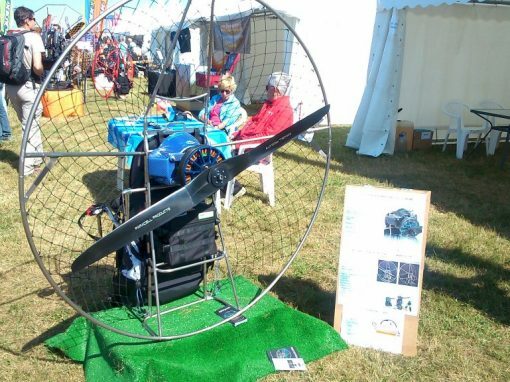 We are absolutely convinced that electric flight is the future so we are very happy to be able to be a part of it. 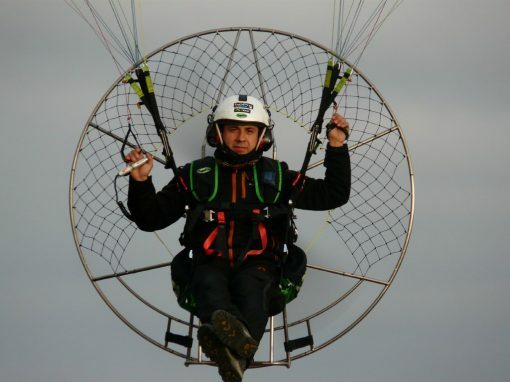 Over the past few years, we specialized ourselves in the world of Electric paramotors . 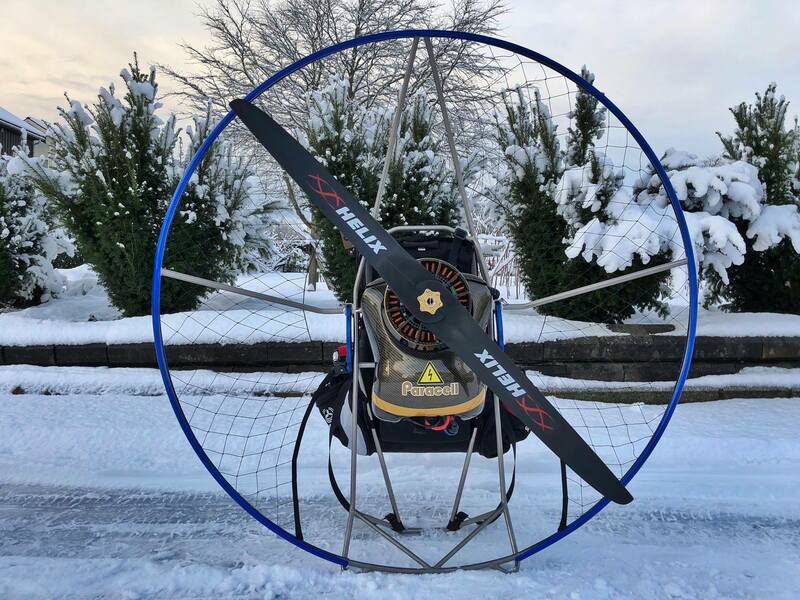 We started manufacturing these great electric paramotor Paracell for our own, and we were continuously being approached by our friends, colleagues, customers and neighbors. 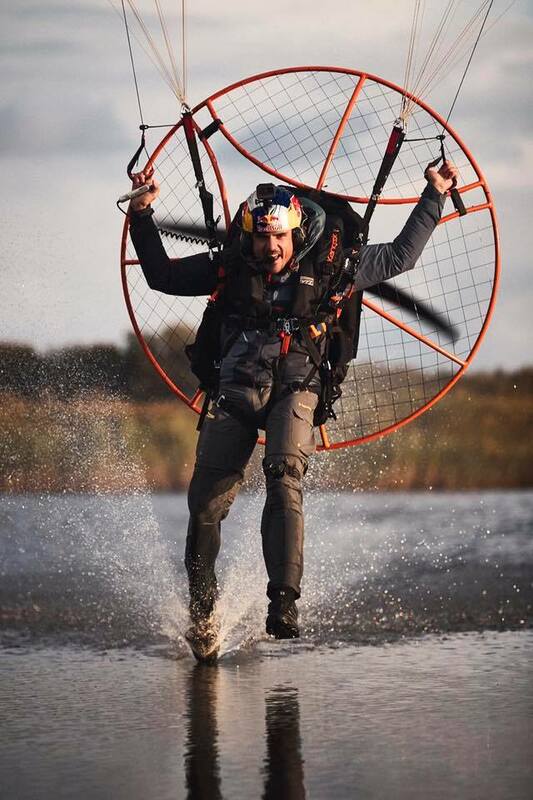 So we automatically became ambassadors and eventually sellers of these amazing electric paramotors. We ended up creating Paracell, named after Paracell Products himself, and thus turned our hobby and passion into our job. 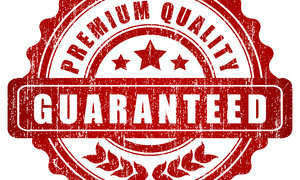 All our components are carefully selected and 100% Quality. After all, there is probably no question about Paracell we can’t answer. Contact us and figure it out yourself. We’re like available 24/7. 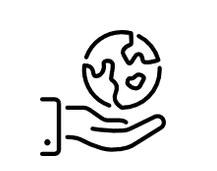 Follow us on facebook to get the latest news! 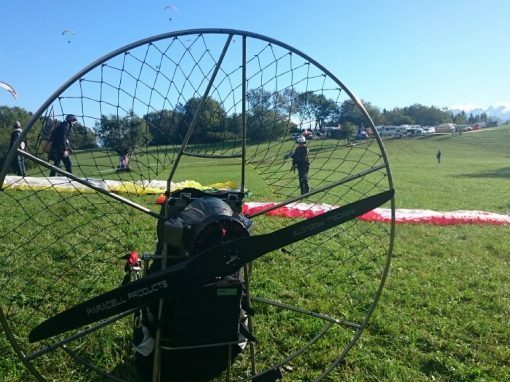 Using high quality Samsung SDi 18650 battery cells, your Paracell V12 Series can fly without charging up to 70 minutes. With a direct drive motor that boasts 19kW peak power, you’ll enjoy a powerful motor without the complexity of internal combustion. 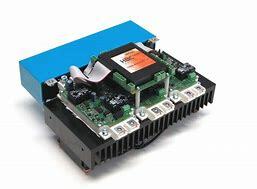 The DC high current controller provides a smooth, linear throttle response so you can enjoy the exact amount of power you asked for when you need it. The Paracell V12 allows for seamless connectivity with your Paracell device. 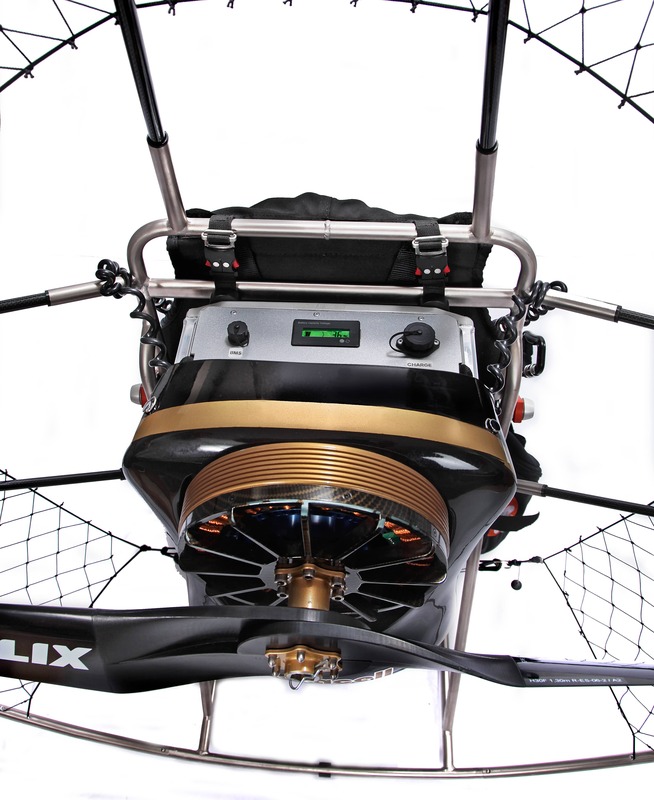 With built-in telemetry, never doubt where you’re doing. 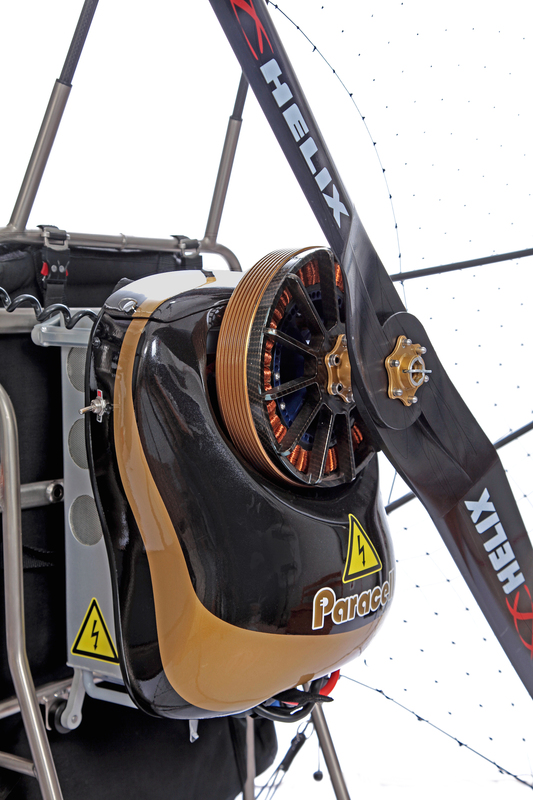 With a fully electric motor, the Paracell reduces CO2 emissions by over 90%. 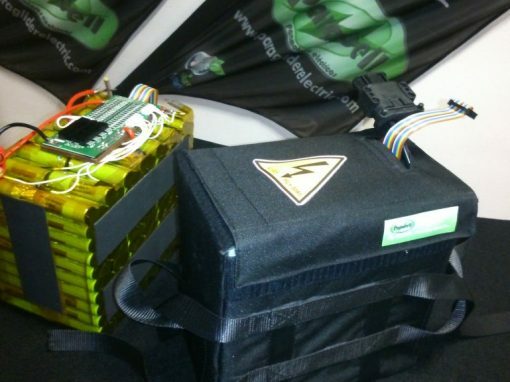 The Paracell HomeCharge kit lets you charge at your convenience. 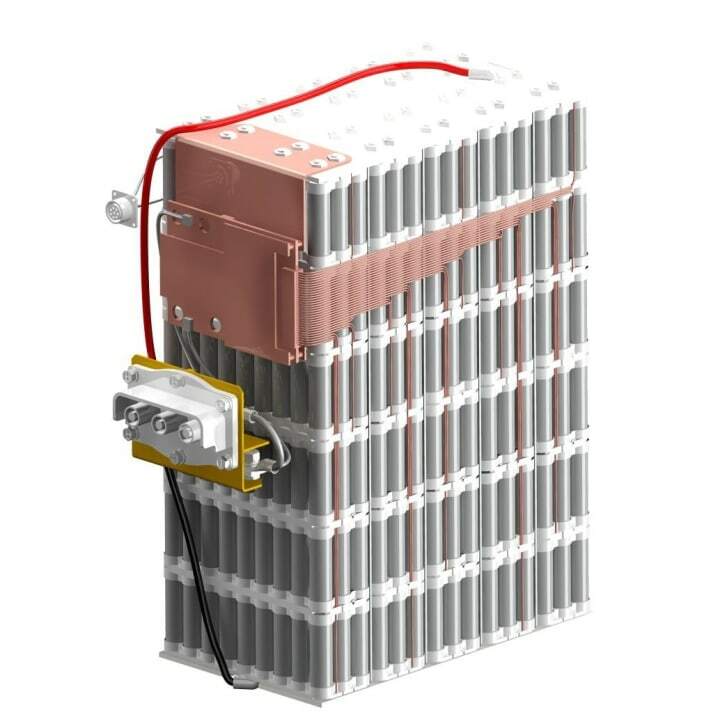 Paracell Battery design gives the Paracell V12 a cross range up to 70 minutes on a single charge. 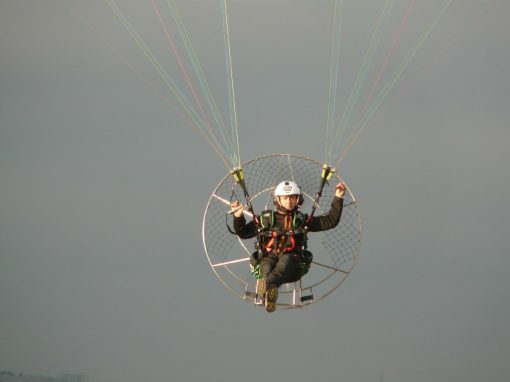 Paracell Products used exclusively with the highest quality components, a motor is designed for direct drive paraglide, hang glider and other application with 1.30 mt propeller, a support anodized 7075 aluminum and electronic controller HIGH-END Technology with BREATH-TAKING POWER. 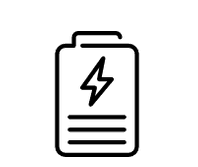 Batteries latest Li-ion technologies lighter, safer and with its system removable battery and Charger specially developed by Paracell make a life of over 1000 cycles. These components Paracell makes the best set of electric propulsion market and currently unique in offering equipment ready for installation in less than 5 minutes. 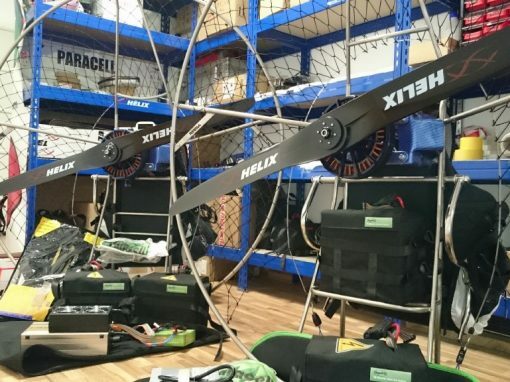 Thanks to this unique system developed by Paracell Products, pilots who do not have a place to recharge your paramotor can remove the battery and carry it home, and the pilots who may have multiple units to not depend on waiting times, two customer groups that can take full advantage of a technology that is gaining strength in the field of electric paramotor. Motor and components Paracell comes Ready to install. In just 10 minutes you will be able to connect it to your chassis. 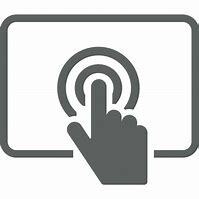 See a video to appreciate how easy it is mounting. 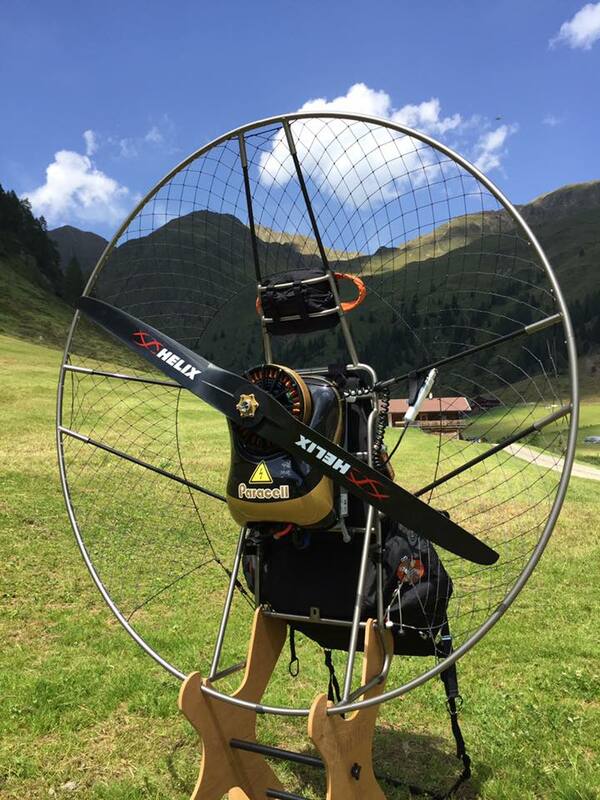 Its removable battery version adds many more possibilities of flight and facility assemble-disassemble of your electric paramotor Paracell. 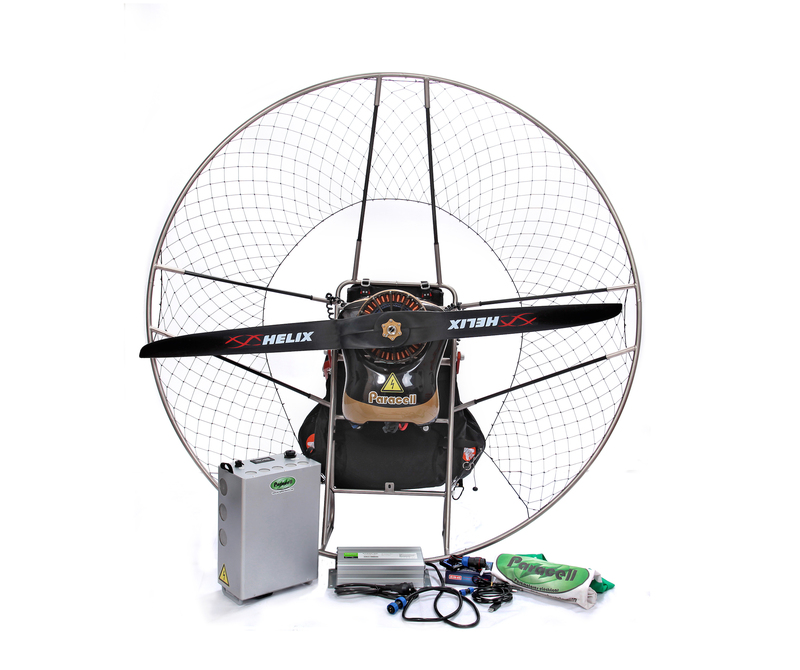 You enjoy paramotor flight as you’ve never lived: no noise, no vibration, no worry of damage and above all respecting nature.The electric paramotor Paracell is definitely a unique experience, you can take it wherever you want and however you want as it is very easy disassembly and you can save on your car without fear of spills and odors of gasoline. 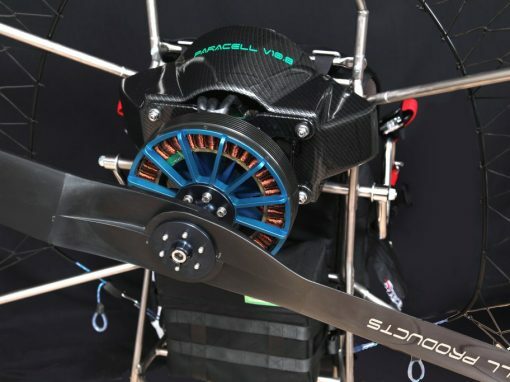 Con tan sólo 6,7kg completo del conjunto motor y una batería de 8Kg, podemos conseguir un paramotor ligero de unos 20kg de peso total. En función de las batería elegida Paracell Products ofrece un Motor eléctrico de más 15 Kw ( 20,4 HP ) con la mejor relación peso-potencia existente en el mundo.